Direct supply from the manufacturer to the user means short communication, competitive prices and delivery within a few days anywhere in Europe. Since 1992, our company specializes in tire changers for trucks, agricultural vehicles and earth moving equipment. These tyre changers have since been sold throughout Europe and beyond. 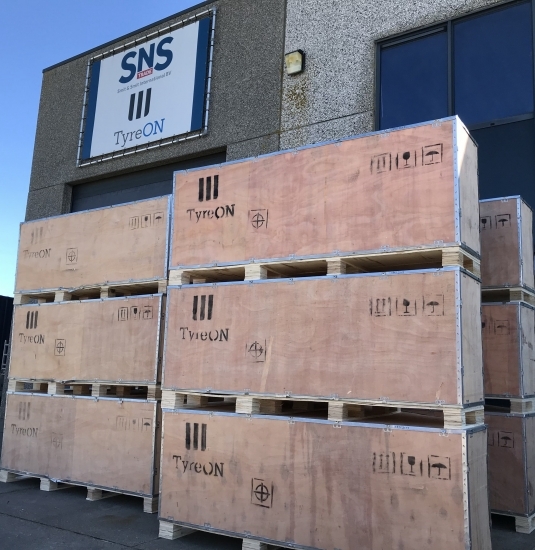 The success of TyreON can be explained by the fact that the solid machines have an attractive price and that they function to the full satisfaction of the user. 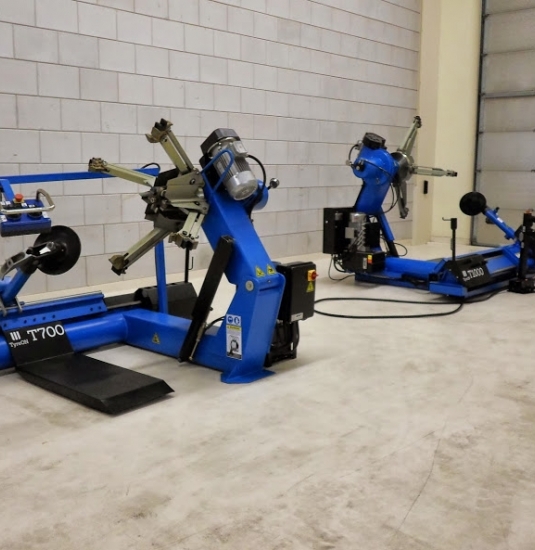 Moreover, the investment in a truck tire changer is quickly earned back and also benefits the safety of the company. This is thanks to our product development department, which is very attentive to the application of the latest techniques, the best materials, the applicable European standards and maintaining the excellent price / quality ratio. 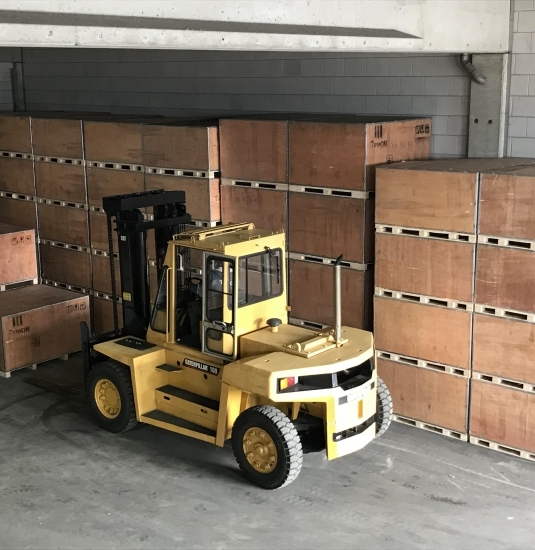 Gradually, the delivery program has been extended with workshop equipment and, particularly due to the strongly growing export to Belgium, France and Germany, TyreON BV was established in the Netherlands. 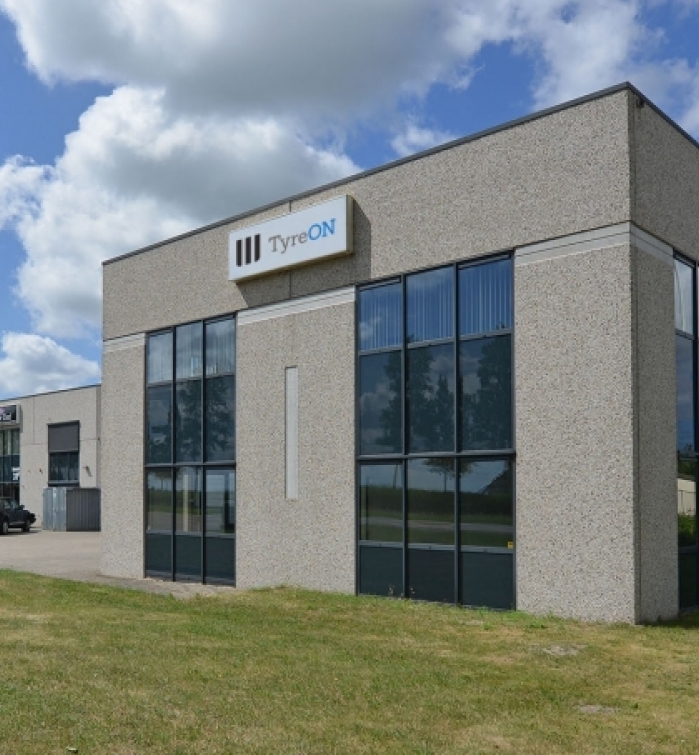 TyreON BV supplies to tyre services, tyre traders, garages, contracting firms, transport companies, machine and equipment traders, repair companies, but also too many companies in the agricultural sector and the truck trade sector. Thanks to internet, it is possible to deliver TyreON products directly to the end user. We have trained and experienced staff in sales, customer service and logistics. Everything under one roof, fast and flexible. The sales and shipment throughout Europe and worldwide takes place from the headquarters in Akersloot, located nearby Amsterdam (EU). You can also collect your machines yourself, Cash & Carry is also possible. Our sales department, the showroom and the warehouses are opened daily. More than 25 years of experience: our list of satisfied customers is long and continues to grow!